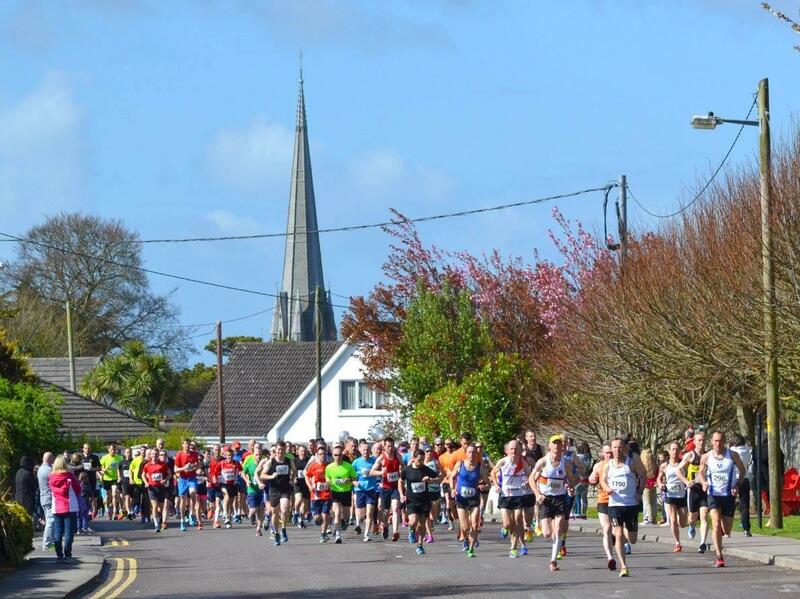 The ‘Great Island 10 Mile & 4 mile Road Race’ is coming to the streets of Cobh on Sunday 9th April 2017 at 10.30am in aid of The Irish Cancer Society. We are delighted to announce that we have joined forces with Ballymore Cobh A.C. to help orgainse this years event. 100% of all proceeds go to ICS and Inter Pub Sponsorship forms go to the Irish Cancer Society.